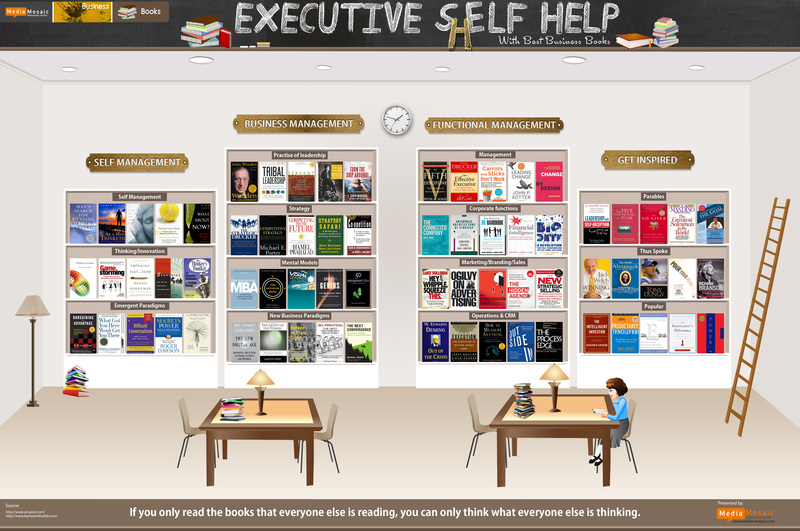 This is pretty unique IG which is a collection of best 70 business books, spread across 14 categories, we have tried to cover the full spectrum of business knowledge that one needs. These books will immediately put anyone who invests time in pursuing them on the high road of business mastery. The best way of using this collection is to start with an area that interests you or in an domain where you are facing an immediate challenge and then over time, populate your overall conceptual library. What is an Annuity ?